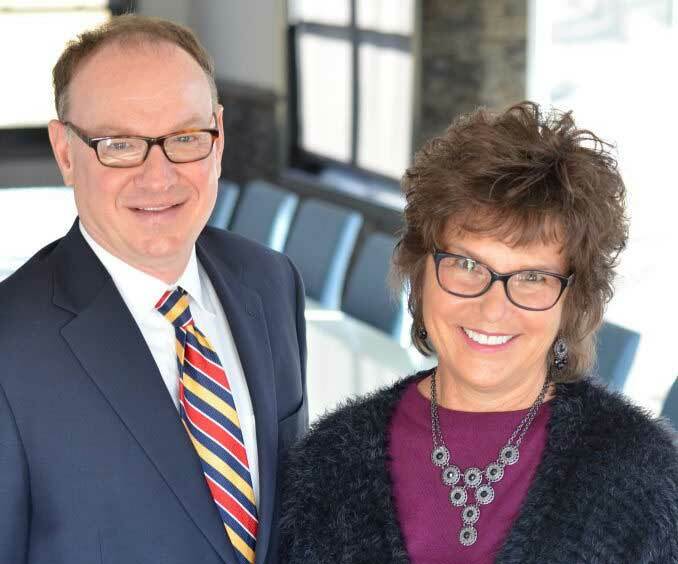 have fifty-eight years of combined experience in commercial office furniture and interior consulting. We are pleased to offer a wide variety of services that range from office furniture to architectural products. Our products include case goods, systems furniture, seating, lobby and waiting room furniture, carpeting and conference room furniture, demountable walls, sound masking, raised flooring and window shades. 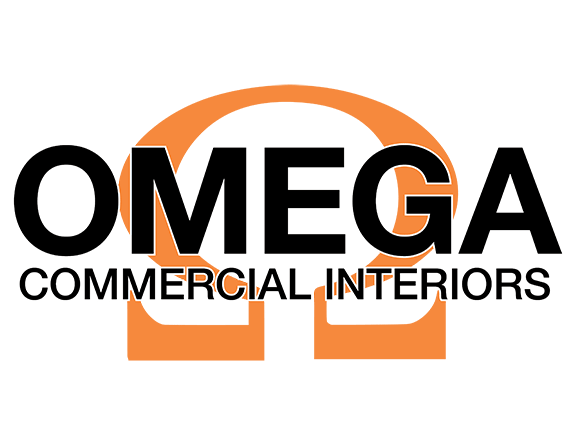 Whether it’s space planning for a crowded office, conceptual interior design for a new building or office, or simply refreshing an existing space with new furniture, Omega Commercial Interiors can create a solution for your needs.